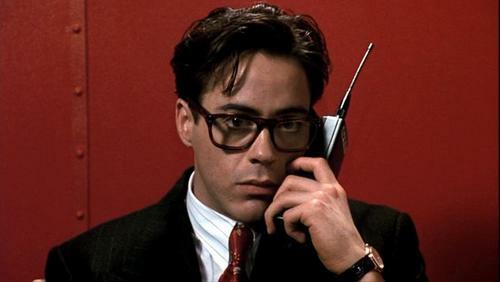 Robert in 'Soapdish'. . HD Wallpaper and background images in the Robert Downey Jr club tagged: robert downey jr soapdish 1991 film co-starring cathy moriarty. This Robert Downey Jr Screencap contains suti biashara and biashara suti. There might also be nyayo, suti ya nguo, seti, and seti ya nguo.